Hand'Solo Records » Blog Archive » $5 Rap Show – March 24 – Easter Edition! Home Bass > $5 Rap Show – March 24 – Easter Edition! 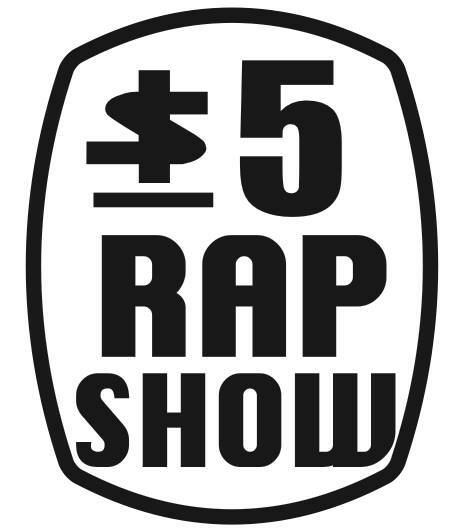 $5 Rap Show returns on Thursday, March 24 to start the Easter long weekend off with a bang! The Mighty Rhino makes an explosive return to the $5 Rap Show stage, and he’s one not to miss! Also performing that night are Raeshaun and Advice, two passionate local MCs who are making their first appearance at 5DRS. Come on out and show them some love. And, of course, as always, your host for the night, Wordburglar, and DJ for the night, More Or Les, are also likely to provide you with a bit of entertainment from their own catalogues.